This card is a direct CASE of the amazing Gretchan Barron. I just tweeked the colours a little and changed the sentiment etc. This technique is called emboss resist. 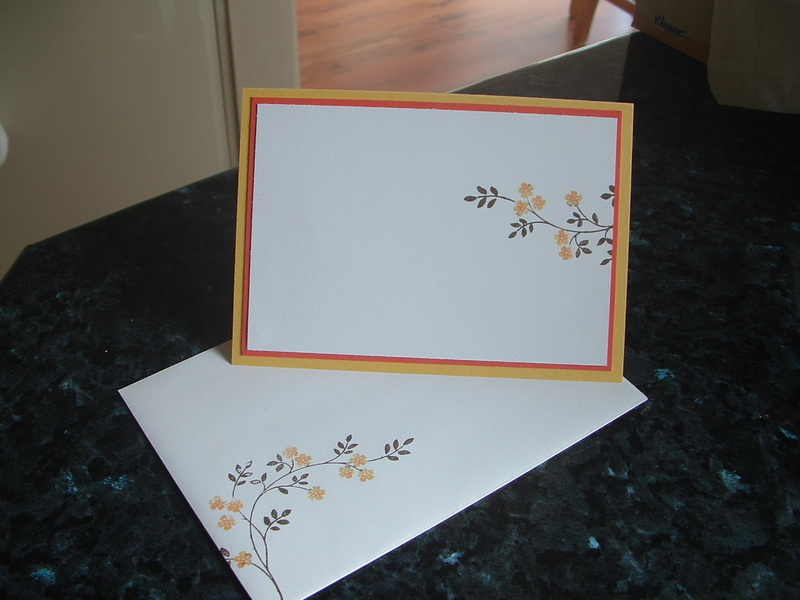 It’s a great effect that gives a quite different slant on embossing. I’ll be covering this tech at my monthly technique classes at Tenterfield. If you’re interested in attending please give me a call. The stamp set used here is Thoughts and Prayers (I told you I’d be back with more from this one!) This is the second image of the set. It works well here with emboss resist and also works brilliantly with the pen to rubber technique as shown in the second image below and the envelope. You are sooooo NORTY! Did I mention that one of my gorgeous DIL’s is NORTY???? Hope you love your card anyways…..(and the parcel!) Enjoy your day and make sure that man of yours spoils you ok?